Mix up this spice blend to add Creole flavor to meats, seafood, and vegetables. 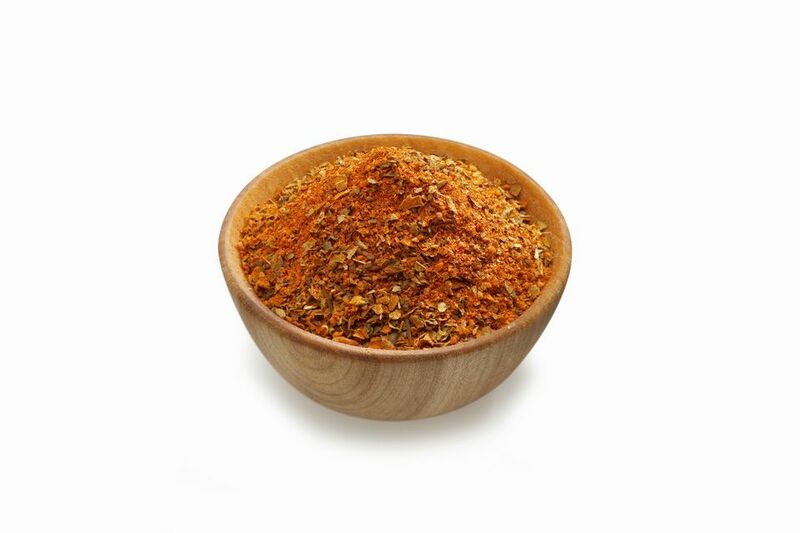 Cayenne pepper is a prominent ingredient, but you can adjust the amount up or down to suit your own tastes. Be sure to store away from heat and light. Combine paprika, salt, garlic powder, black pepper, onion powder, cayenne, oregano, and thyme in a glass spice bottle or another sealable container. Shake until well-combined. Seal tightly and store in a dark cabinet away from heat and light. Use Creole spice mix within 6 months. Shake container again before each use to be sure the mix is combined. Good on meats, vegetables, and seafood.